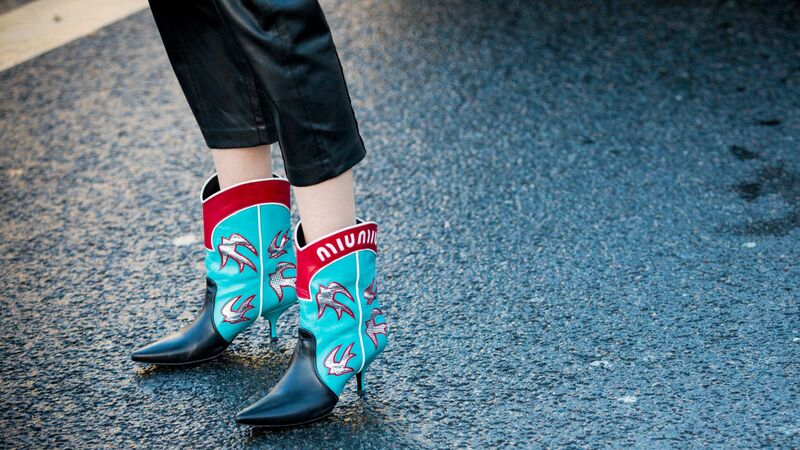 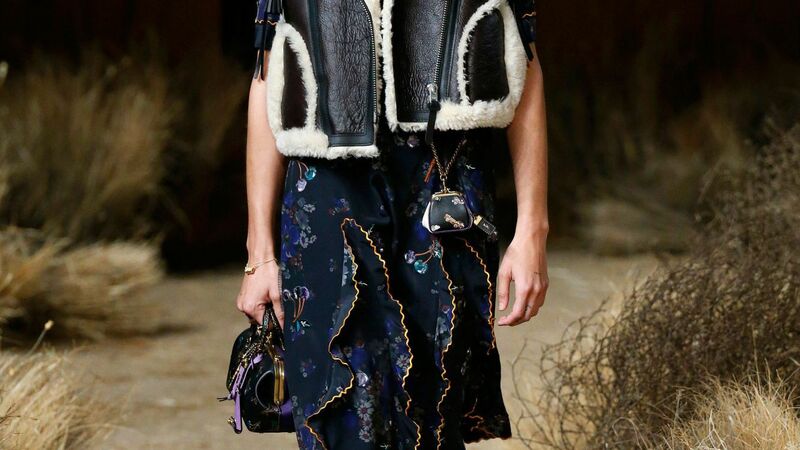 Get in on the cowboy boot trend. 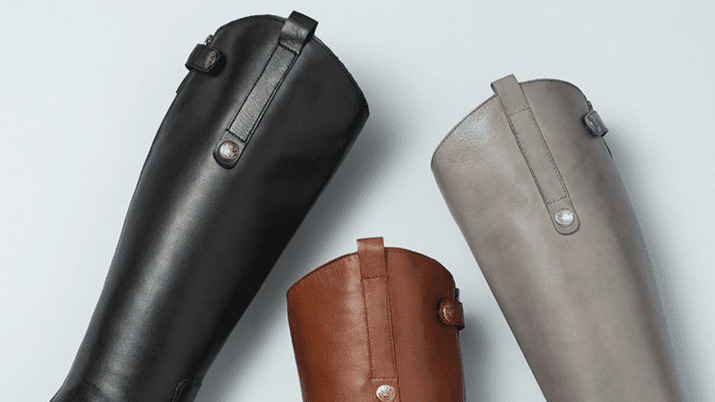 Click through for a full spectrum of designs—from sleek over-the-knee silhouettes to playful wellies—specially made to accommodate fuller calves. 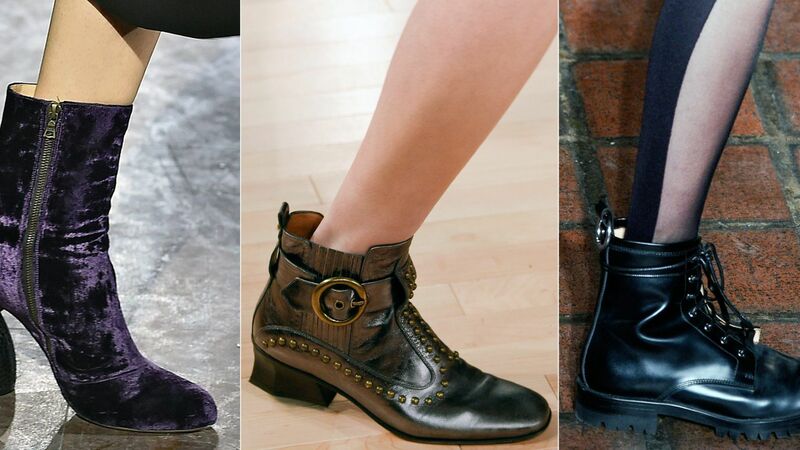 See InStyle's lust-inducing edit of the best fall boots under $200. 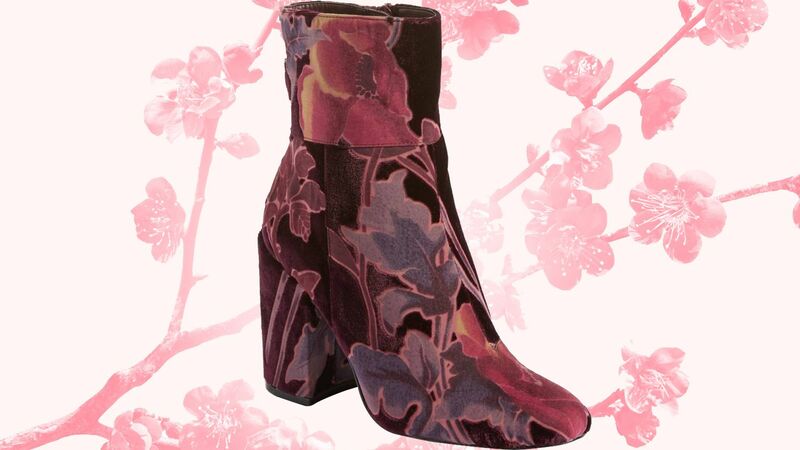 Here's you sneak peek at the most stylish boots in the sale.